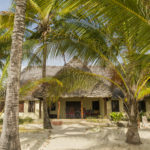 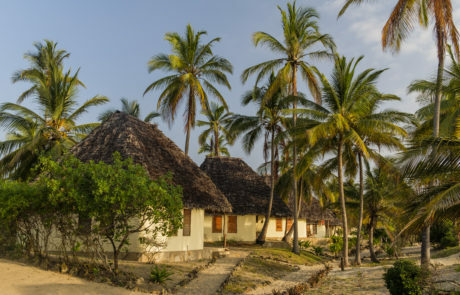 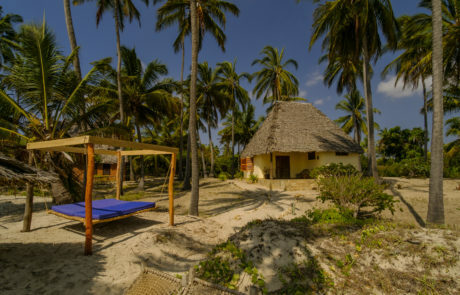 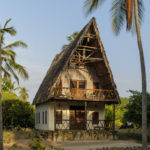 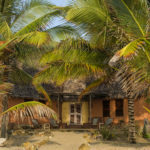 There are seven (all numbered in Swahili) individual cottages set among the palms that line the beach frontage. Each has a veranda overlooking the sea and a private sunbathing area on the beach-front with cool kings-size sun loungers. 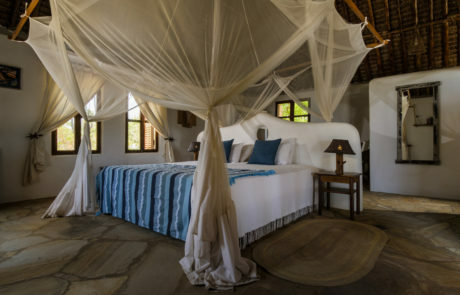 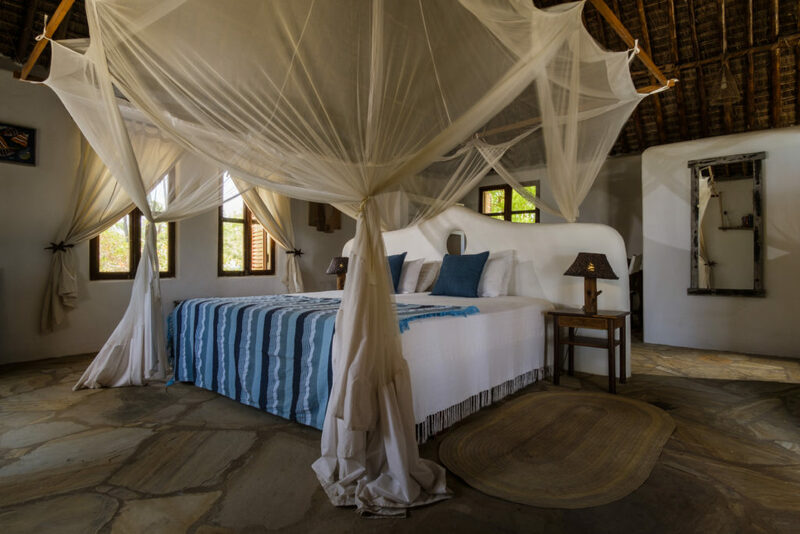 The rooms themselves are bright and breezy with a huge billowing mosquito net and plenty of windows allowing good airflow and natural light. 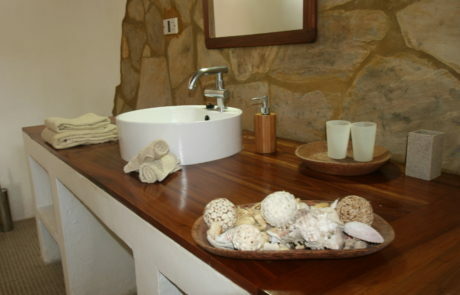 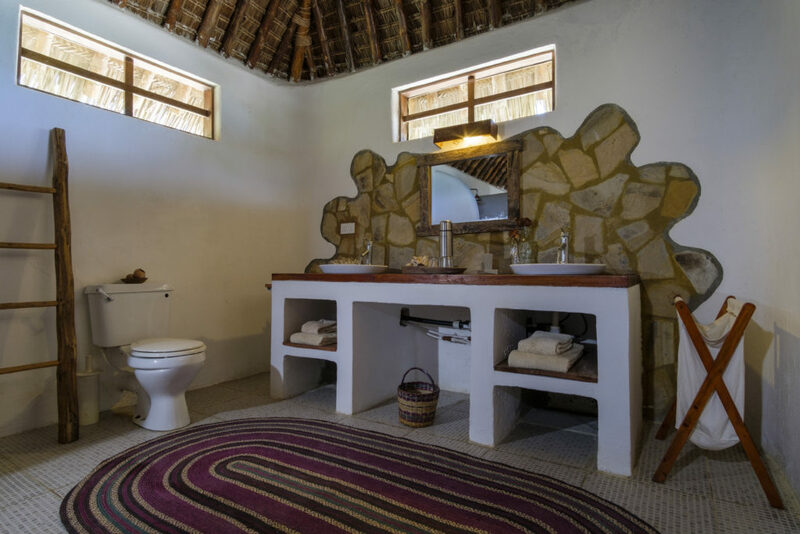 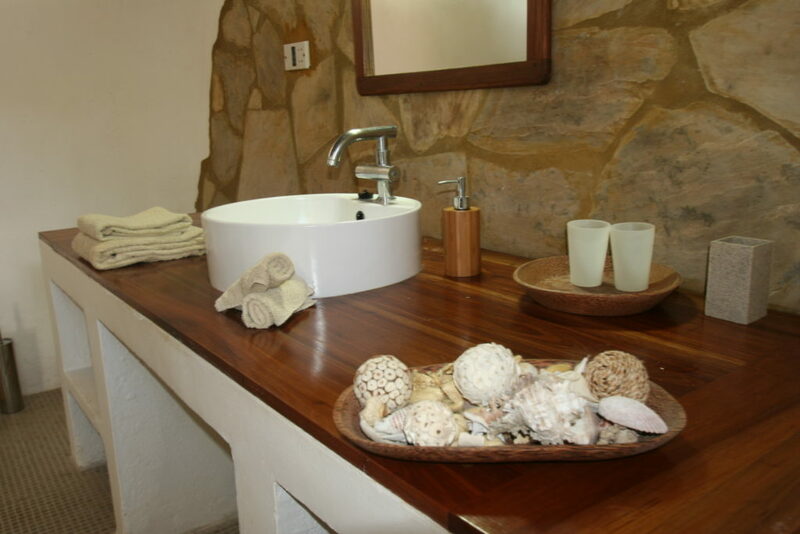 The en-suite bathrooms are spacious, with a large walk-in shower and hot water heated by solar power. 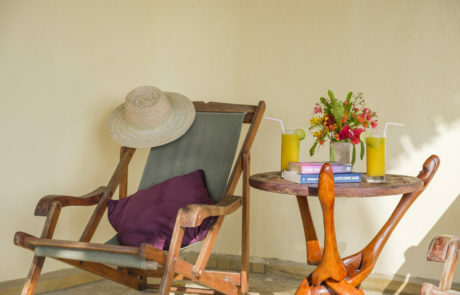 Please contact us for rates if traveling with children, in larger groups or single occupancy.